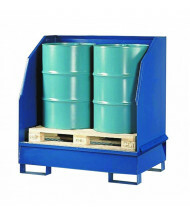 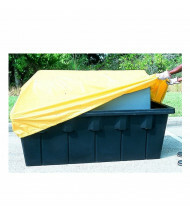 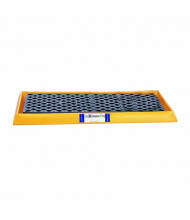 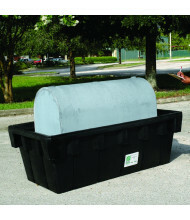 Save over 45% with our selection of spill containment sumps, trays, and basins designed for hazardous material spill protection. 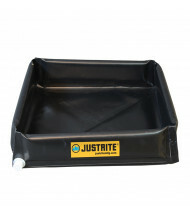 Top-selling brands like Eagle, Justrite, and Ultratech provide long-lasting spill containment equipment at an affordable price. 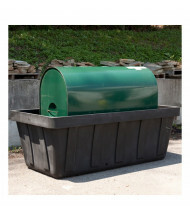 Usable indoor and outdoor. 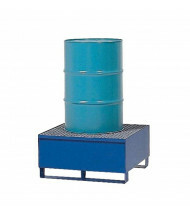 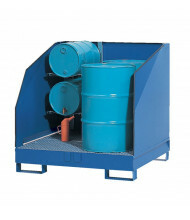 Sumps are designed for drums and large fuel tank storage. 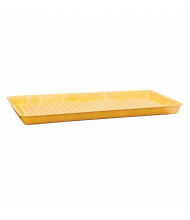 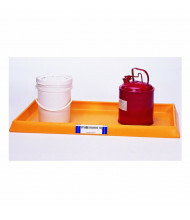 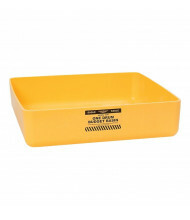 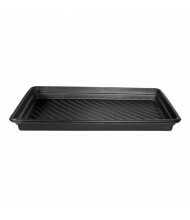 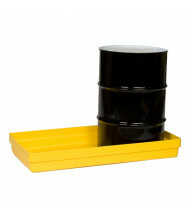 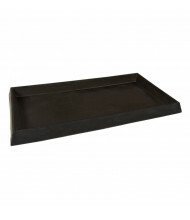 Versatile trays can function as drip pans or table-top spill protection for lab chemicals and small containers. 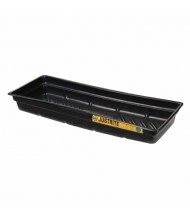 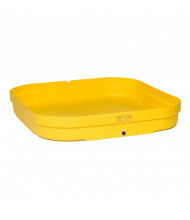 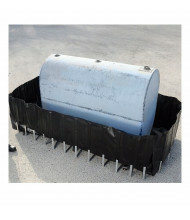 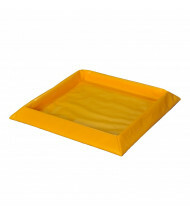 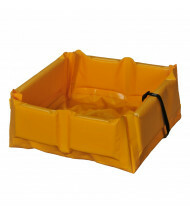 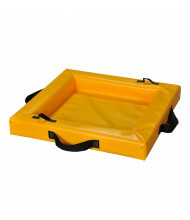 Basins are best applied to drum spill and leak protection. 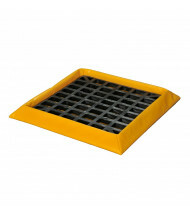 Models with drains facilitate easy emptying. 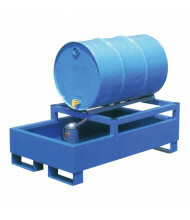 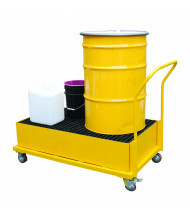 Different spill capacities available. 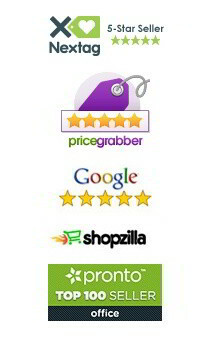 Use the Shopping Options on the left to narrow your search by price or manufacturer. Hover over the product images for our easy-to-use Quick View feature.